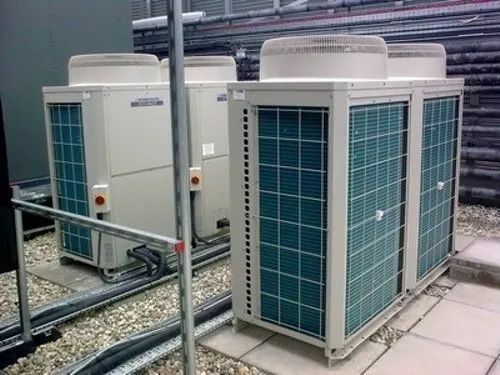 Established in year 2008, Air Vision Technology is known as a reputed Wholesale Trader, Retailer and Service Provider of quality Split Air Conditioner, Window Air Conditioner, Air Conditioner System, Air Conditioner Installation Service and much more. Our range of products is manufactured according to the needs of our client. In order to maintain flawless supply, we have a team of qualified and well versed professionals.